Pictured: Some of the equipment that will be installed as part of the We Are Vertigo Ninja Warrior Assault Course at the Titanic Quarter, Belfast. Belfast-based adventure company, We Are Vertigo, has announced a major investment of over £1million, which is set to bring the latest leisure innovations to Belfast. 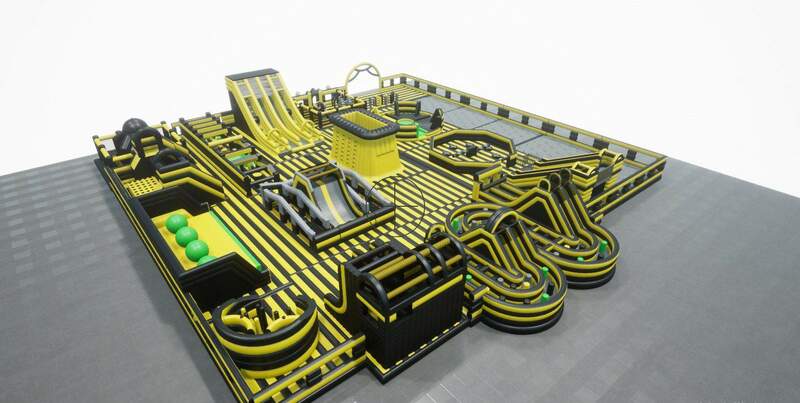 Two separate facilities, Ireland’s first indoor Ninja Warrior assault course and one of the world’s largest inflatable action courses, are both expected to open in January 2019. 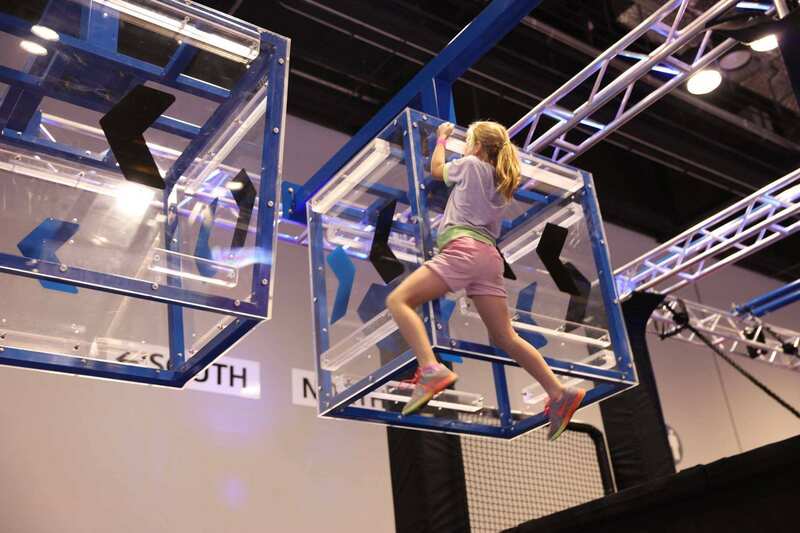 The professional indoor Ninja Warrior assault course will be installed at the company’s Titanic Quarter site alongside the existing Vertigo Indoor Skydiving Park, creating 10 new jobs. Meanwhile, a state-of-the-art new Inflata Park will replace We Are Vertigo’s existing trampoline park in Newtownbreda, south Belfast, with a new indoor car park and an improved heated mezzanine viewing area also part of the investment. Pictured: Computer-generated image of the new We Are Vertigo Inflata Park. Commenting on the announcement, Gareth Murphy, managing director, We Are Vertigo said: “We pride ourselves in being at the forefront of new innovations within the leisure sector and we are thrilled to be bringing these exciting new world-class concepts to Belfast. 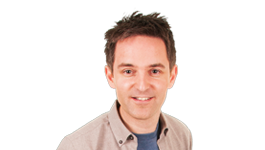 The We Are Vertigo Inflata Park will be Ireland’s first permanent inflatable action course. Covering almost 30,000 square feet, the giant inflatable park will create endless thrills with extreme drop slides, bounce areas, a mechanical sweeping arm, a travelator and a Wipeout assault course, as well as a dedicated toddler area so the whole family can have fun together.! The We Are Vertigo trampoline park will close in early January 2019, as construction on the new Inflata Park gets underway. 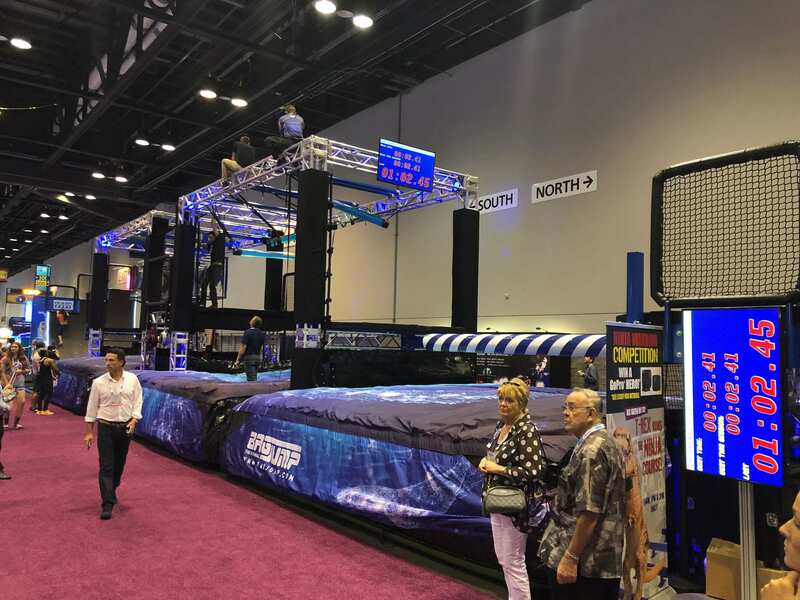 The installation of the new 110ft long We Are Vertigo Ninja Warrior assault course is also expected to take place in January. 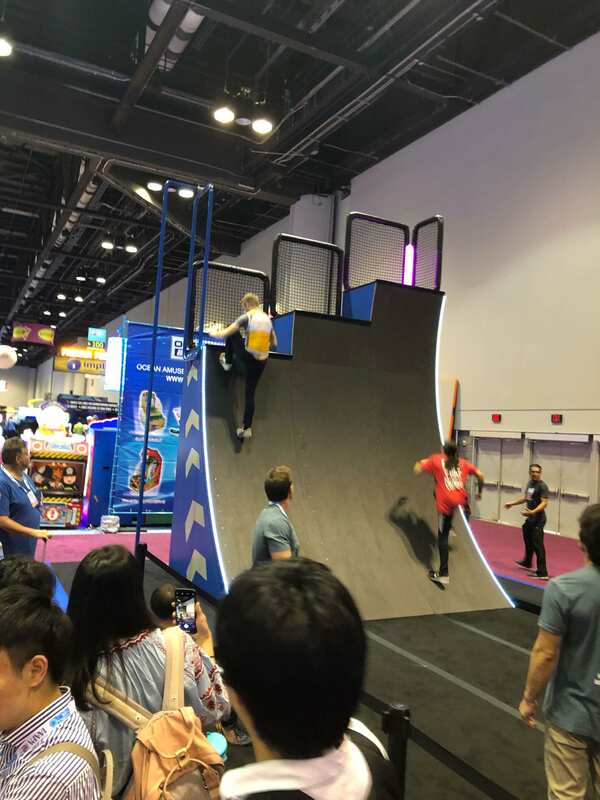 In a similar style to the assault course featured on hit TV show Ninja Warrior, the We Are Vertigo course will challenge people to overcome a series of challenging obstacles, before rising to a platform to sound the klaxon and claim their place as bone fide Ninja Warrior. Suitable for children from 6 years of age through to adults, the facility will also include a dedicated indoor parkour area. Sessions for the We Are Vertigo Inflata Park will start from £12.50. Entry fees for the Ninja Warrior assault course in the Titanic Quarter will also start from £12.50. Any customers that have already purchased a package or gift voucher for the trampoline park can access the park up until the last bounce session on 6th January, alternatively, all valid vouchers and packages will be transferable for use in the new Inflata Park. This includes the 2019 pass which can be used in the Inflata Park and adventure centre at off peak times as many times as you want all year!